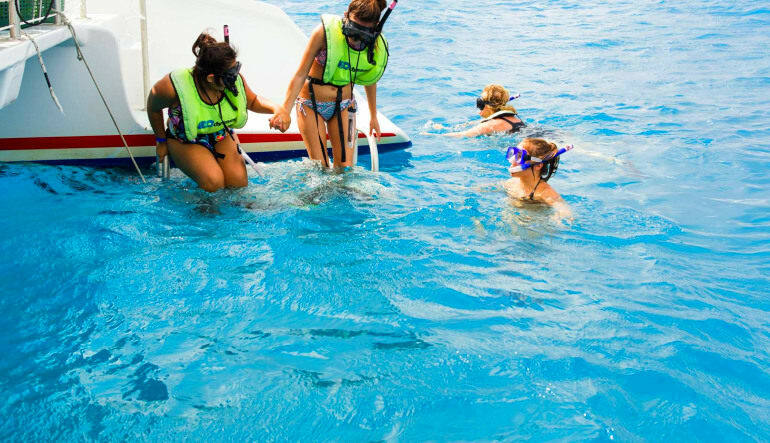 Jump on board this top-of-the-line snorkel boat to the best snorkel destination near Key West: Florida Keys Natural Marine Sanctuary, home to living coral reefs and striking marine life. 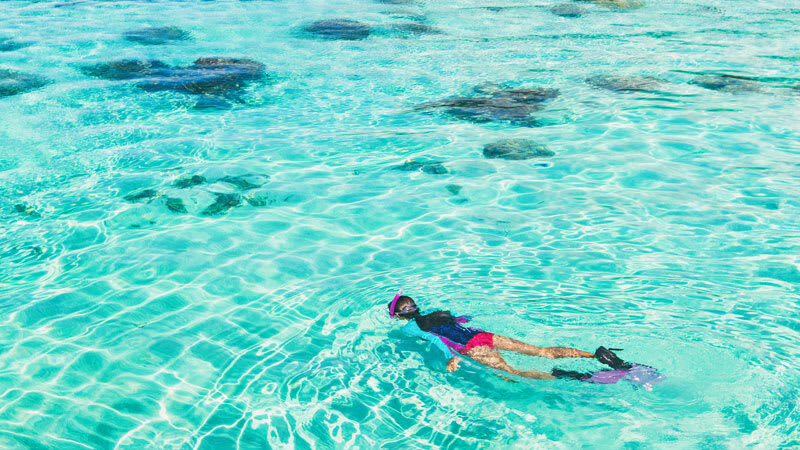 Jump on board this top-of-the-line snorkel boat to the best snorkel destination near Key West: Florida Keys Natural Marine Sanctuary, home to living coral reefs and striking marine life. 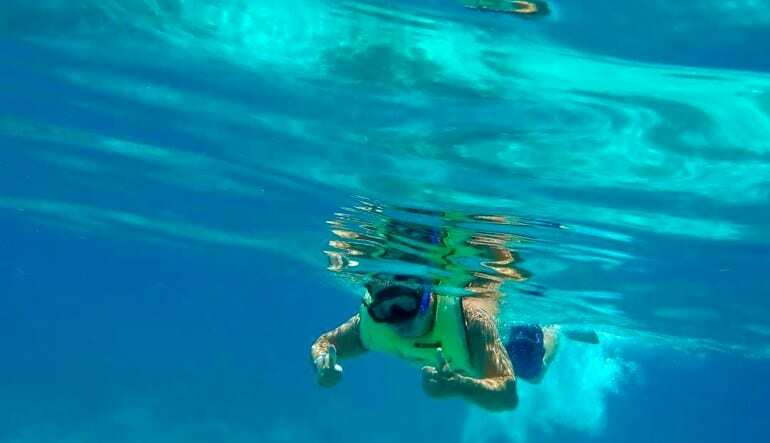 Splash around, make some friends, catch some rays—this Florida Keys snorkeling tour is, without question, one of the best Sunshine State excursions out there. 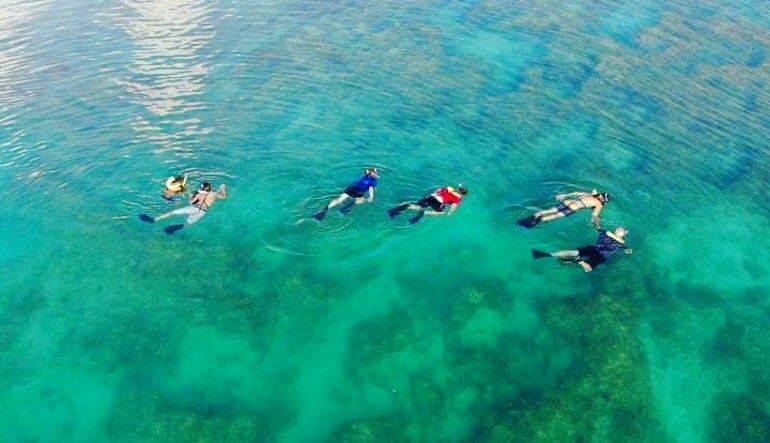 Relax and enjoy a light breakfast as you sail out to the reef.